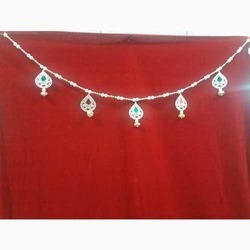 Our range of products include flower toran, designer kundan bandanwar, tanjor bandanwar, peacock bandhanwar, kundan irus bandhanwar and designer bandanwar. 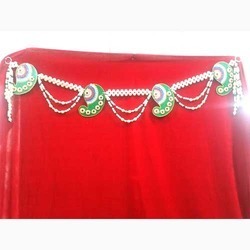 Under precious guidance of our skilled professionals, we are offering Peacock Bandhanwar. 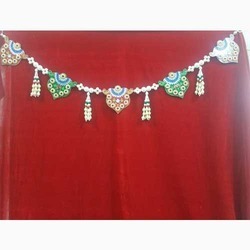 Our offered peacock toran is available on numerous designs & sizes as per the needs of customers. 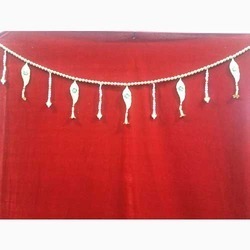 This peacock toran is designed by our highly experienced professionals by using modern techniques in strict adherence with the trends of market. 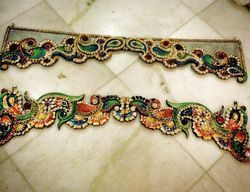 Offered peacock toran is valued among customers due to its majestic looks & eye catching texture. 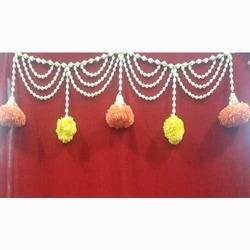 Kundan irus flower bandanwar add royalty to your house. With years of industrial experience, we are presenting a qualitative collection of Traditional Toran. 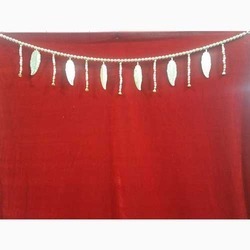 Our toran is widely used in homes, offices and institutes for decoration purpose. 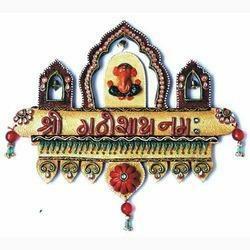 In addition, this toran is highly demanded in the market due to its wonderful designs and alluring colors. Our toran is available in spectrum of designs & customized options according to the needs of customers. 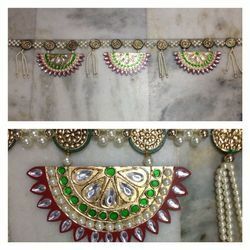 Looking for Traditional Toran ?